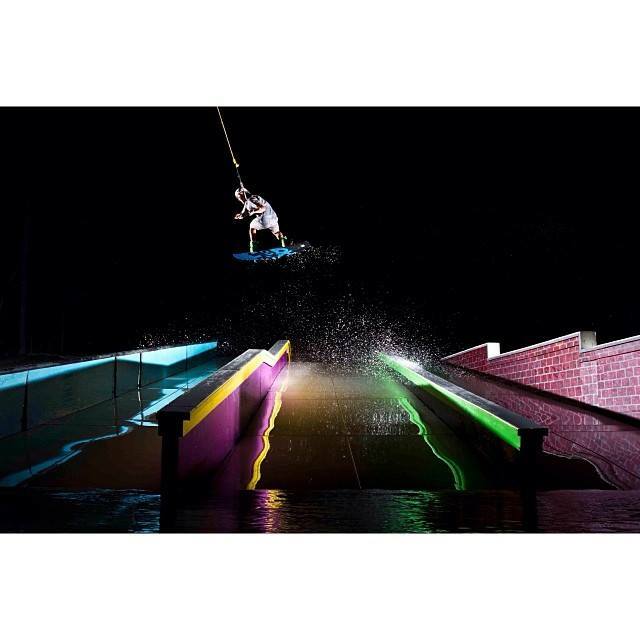 If you’re looking for a great place to have fun and ride, Jibtopia Wake Park is the spot. 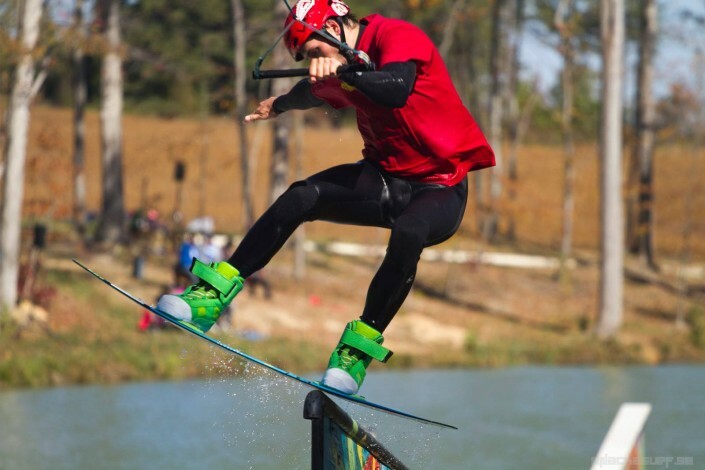 Cable 1 offers a Hand Rail, Kink Ledge, Hubba Ledge, Triple Dipple, Incline Rail and an incredible new Pool Rail that features 10 new rails in 1! 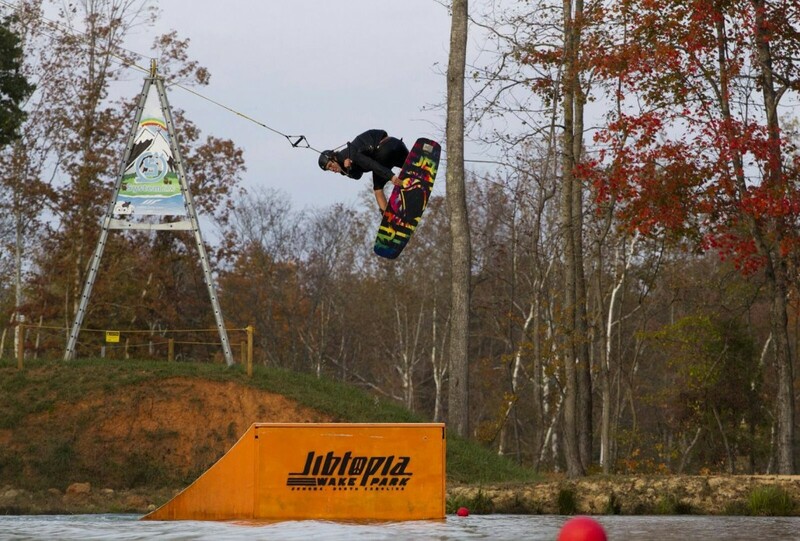 Jibtopia is a cable wake park that was built by riders that are passionate about getting on the water. We are continually adding the latest in features to provide riders with the best wake park we can possibly dream up. 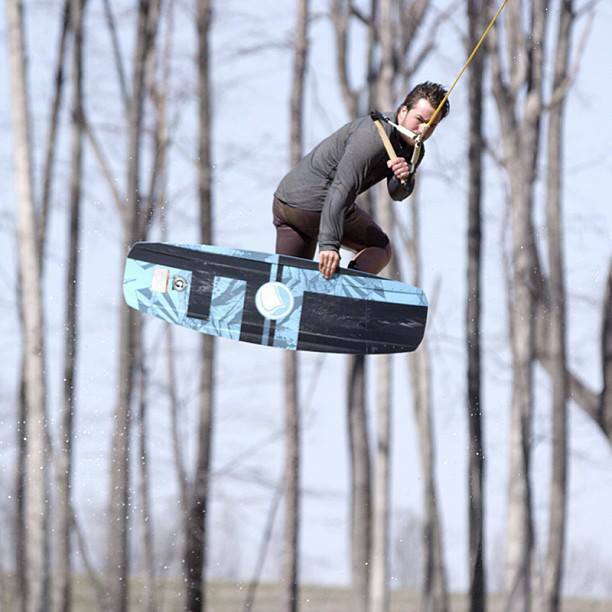 It’s our passion to share the indescribable feeling of shredding the water with as many people as we can, while simultaneously growing & strengthening the wakeboard scene. 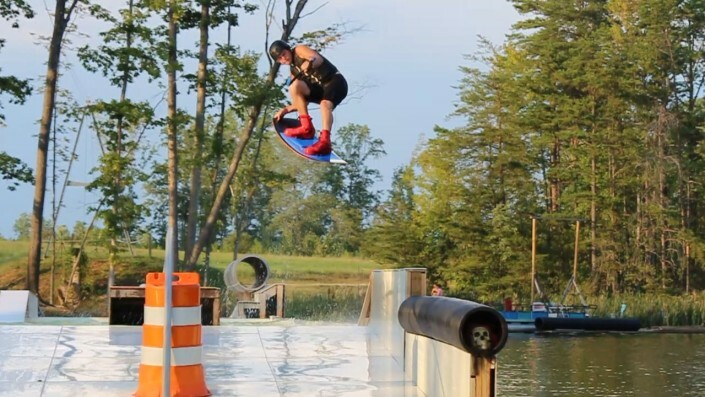 If you’re interested in improving any aspect of your riding, we’ve got a challenging course for you.